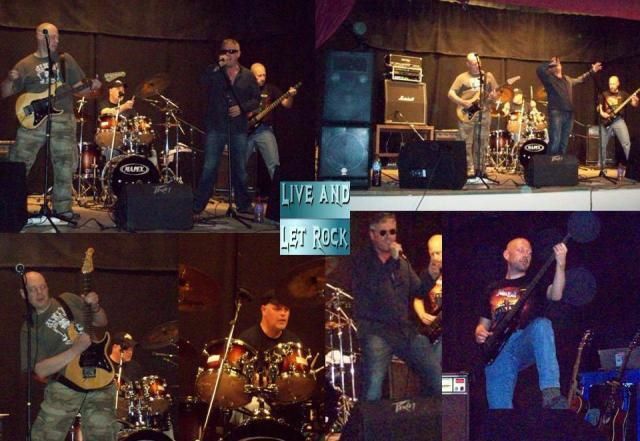 Posted on September 20, 2011, in Fans' comments and tagged covers band, gig, Gigs, Guitar, live and let rock, live music, review, rock, rock covers band, rock music, wedding band. Bookmark the permalink. Comments Off on Thank You for Alrewas.